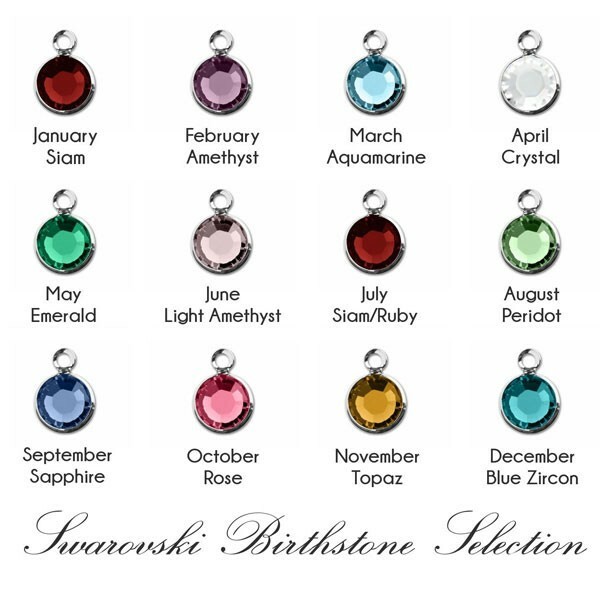 Personalized 14K Gold Filled Flat Cable Chain with Swarovski Birthstone Bracelet. 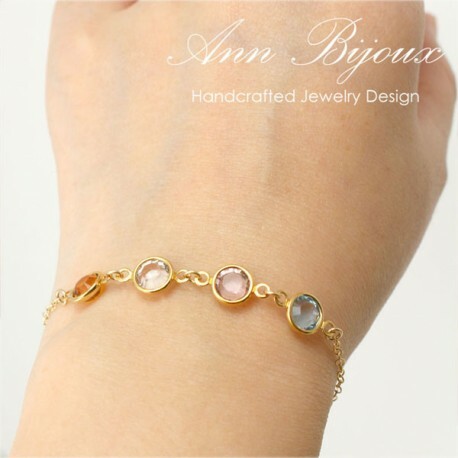 Perfect Everyday Bracelet and Great for Layering with other bracelet! 3. Bracelet Length : 7"